I firmly believe in lifelong learning and continuous professional development. I enjoy sharing information on the various professional resources that I encounter. I hope that these blog posts enlighten and inspire others. 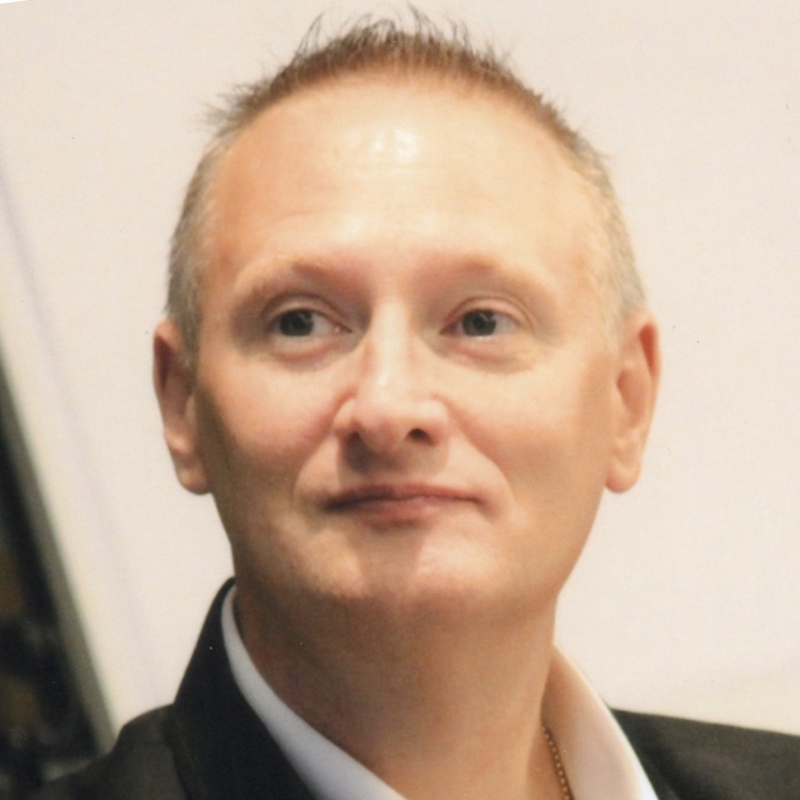 Most of my blog posts are reviews of professional books or other professional media that might be of interest to business leaders. I am also working on a first draft of a book, which I have given the working title “Industrial Leadership”. 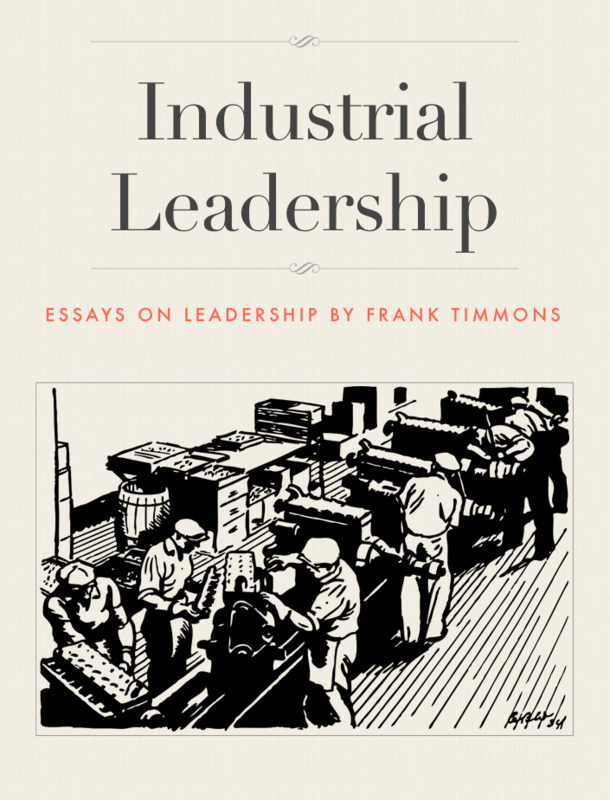 I am currently posting each draft section of the new book as a blog post in the Industrial Leadership category. Scroll down for a list of my “Industrial Leadership” blog posts. My blog posts are organized by category. Feel free to browse my posts either chronologically (see the Archives list on the sidebar) or by category. Scroll down for a list of my blog posts organized by category. If you enjoy my blog, please feel free to leave a comment. You can also reach me directly by leaving a message on the “Contact Us” page of the Apichet.com website.